Changes for 2010 are minor. Side-curtain airbags are now standard on all models. SE models get a revised grille design. 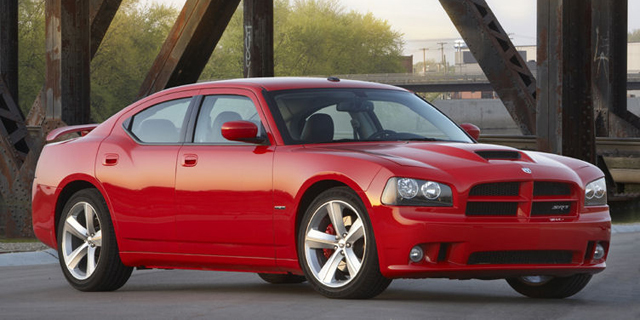 Find the used Dodge Charger of your choice from a dealer in your area. Search our used car listings now.